Cinemas or live streaming: The debate rages on! Many years ago before the advent of the cinema, watching movies from TV screens was a great deal. Parents and Kids would scuttle for important television programmes like Bonnie and Clyde. But gradually, it seems as though apart from entertainment channels, this enthusiasm is growing cold owing to the massive prop up of the Cinemas which many refers to the big screen. Suffice to say, that despite everyone’s busy schedules, students and full-time workers alike still imbibe the culture of watching movies at the cinemas, with most recording impressive turnouts especially at night and on weekends. 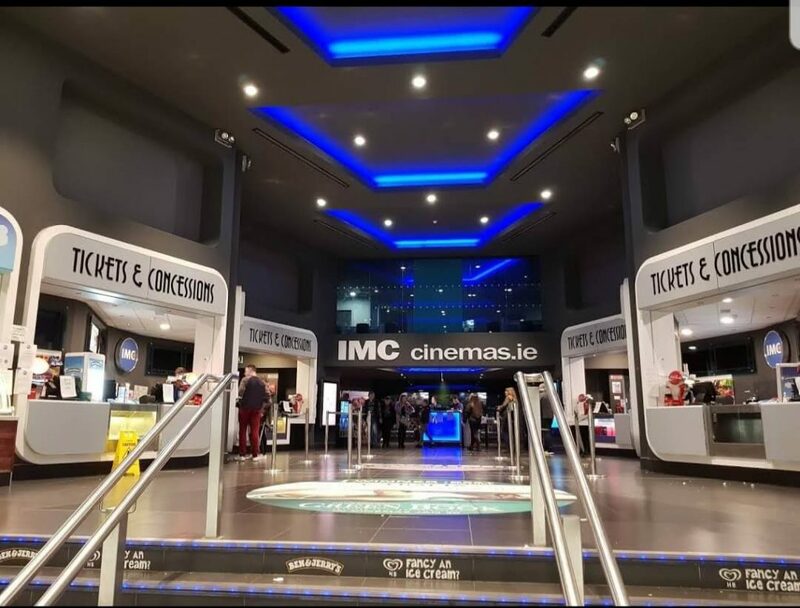 For Promise Akinbiyi and his partner Tom, whom the circular spoke to at IMC Cinema situated at Tallaght shopping mall; watching movies at the big screens along with a bowl of popcorn and ice cream is a different experience.” I prefer cinema experiences on the milieu of its fun and suspense. And watching it with people under one umbrella makes it even more exciting. Again, I’d say because of its picture quality and sound which comes from newly released movies. Besides, it’s a better way to get away from home and school weekly strain. On the flip side, there are those who feel the avalanche of Netflix original movies as well as other prominent streaming sites provides a better relaxation and entertainment atmosphere than the cinemas.